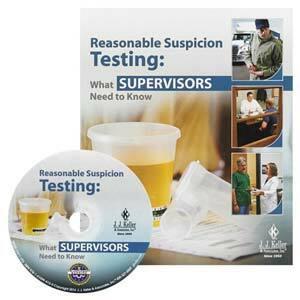 Addresses critical info drivers must be aware of regarding alcohol and drug testing requirements. Read more. 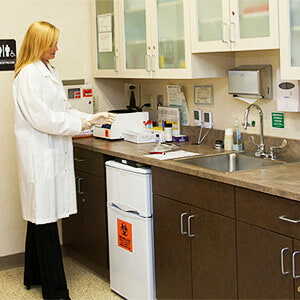 (1) 22-Minute Video - Combines engaging video and editing technology with expertise from a substance abuse professional. Features 25 minutes of bonus content. 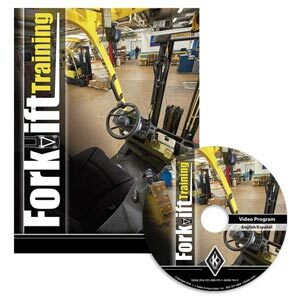 (1) Trainer Guide - Product Code: 38798 - Features answer keys to workbook tests and exercises, and features tips and exercises for more effective training. 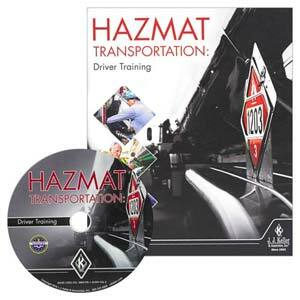 (10) Driver Handbook - Product Code: 38797 - Covers the 11 required topics carriers must discuss with drivers and features a tear-out driver receipt. 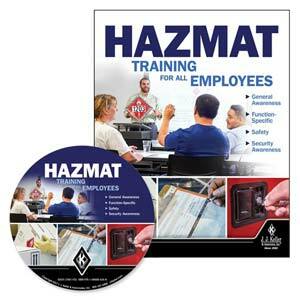 (10) Wallet Cards - Product Code: 38796 - Provides quick, simple proof that training has been completed. Includes one wallet card sheet, perforated to provide 10 cards. (1) Awareness Poster - Product Code: 38800 - Colorful poster highlights the topic and provides a visible reminder long after training is complete. 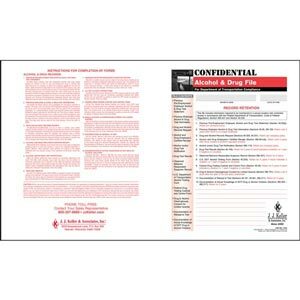 (1) Alcohol & Drug Testing File Packet - Product Code: 3268 (451-F) - Includes 9 forms to help you meet recordkeeping requirements and aid in best practices. Addresses the requirements of Part 382. Discusses content that will be covered in the Main Program. Uses a realistic scenario to illustrate and review what drivers can expect if they’re sent for alcohol testing. 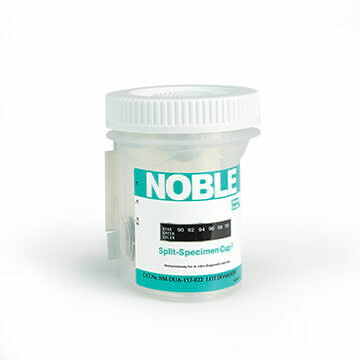 Uses a realistic scenario to illustrate and review what drivers can expect if they’re sent for drug testing. Addresses what happens if a driver fails an alcohol test, tests positive for drugs or refuses to take a test. Covers the role the substance abuse professional (SAP) plays in getting drivers who have been removed from safety-sensitive functions back to work. 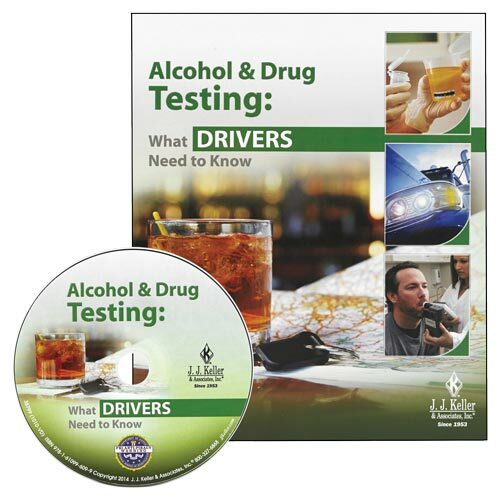 Goes over alcohol and drug testing records and the driver’s rights to confidentiality and access. 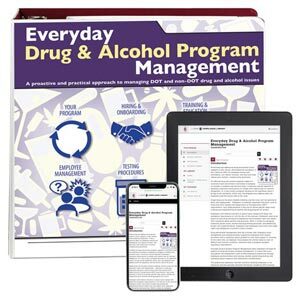 Discusses some of the signs of alcohol misuse and drug use, as well as their negative consequences on health, career and personal life. Reiterates that knowing and obeying the alcohol and drug regulations help protect the transportation industry, the motor carrier, and the driving public.